Storey Publishing, LLC, 9781580170987, 208pp. 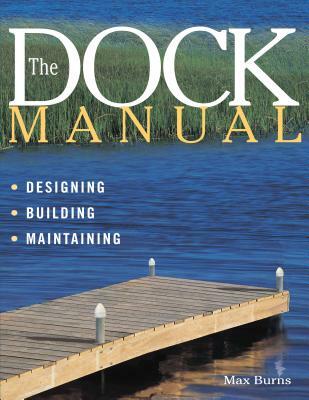 Add value and enjoyment to your waterfront property by building your own dock. From analyzing your shoreline and choosing an appropriate design to accessorizing with decorative trims, Max Burns covers every aspect of dock construction. Providing illustrated step-by-step instructions with complete materials and tools lists for 10 distinct docks, Burns also offers expert advice on different types of ramps and winterizing techniques. Encouraging you to get out on the water, this guide will inspire you create the dock of your dreams. Max Burns is the author of The Dock Manual and winner of seven Canadian National Magazine Awards for his writing. Burns lives in Ontario, Canada.